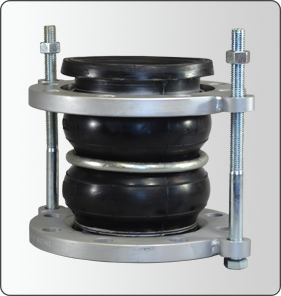 No-Hassle factory installed control rod sets require no field attachment or labor-intensive fitting or bolting up to the piping system flanges. 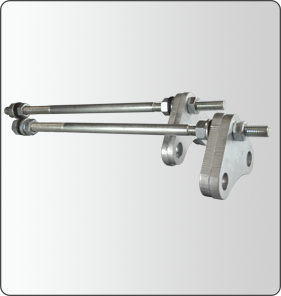 When the piping system is not anchored and supported, or if they are specified for an application, control rods must be installed on rubber connectors. Use our factory installed, labor saving, No-Hassle control rod sets for these installations. Field installed control rods perfom the same as factory installed control rods but are ideal for in-place units, unexpected system requirements, or additional number of control rods needed.